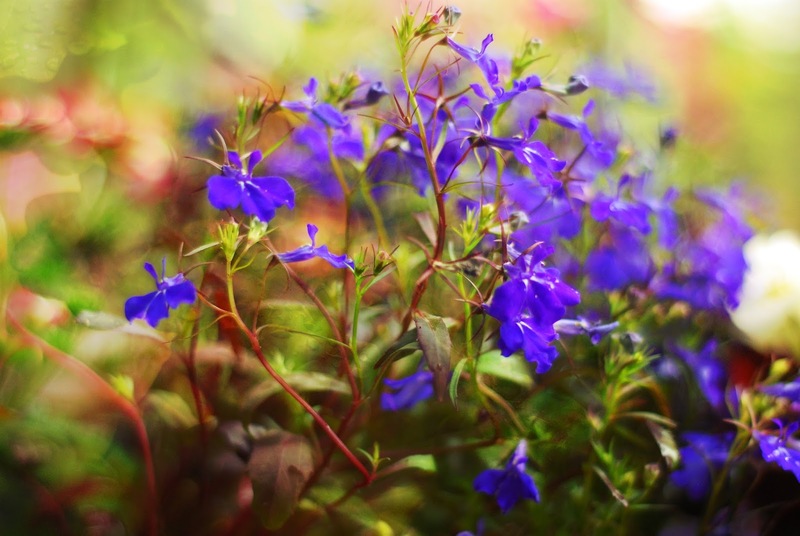 Aw this made me feel good, I received mail from Flickr HQ saying my photo "Bella Lobelia" is being used on the front page of the flowers group. YAY!! Another small thing to be grateful for!